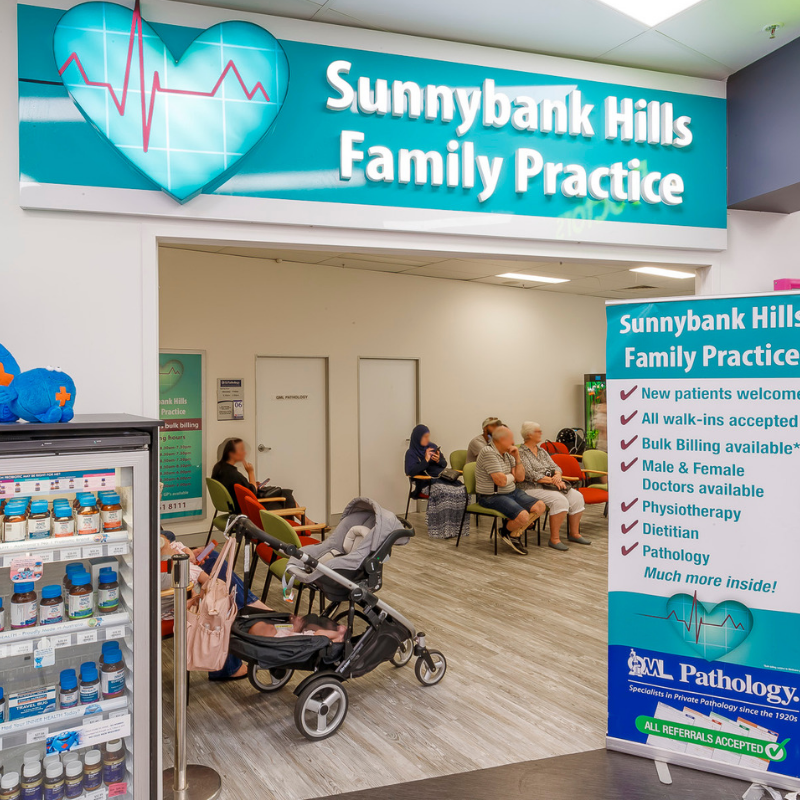 Sunnybank Hills Family Practice we are open 7days a week and we always have a Bulk Billing Doctor onsite, to see you with no out of pocket cost. Our practice provides comprehensive healthcare. 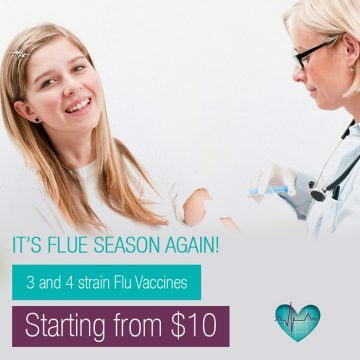 Services including Women’s Health, Men’s Health, Children’s Health, Immunisations, Travel Vaccinations (including Yellow Fever), Medical Assessments, Commercial driving licence. 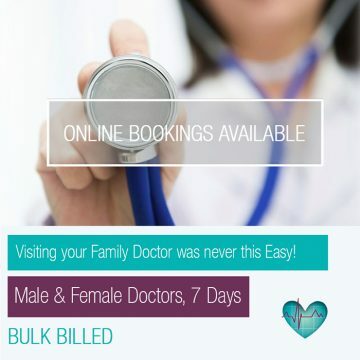 Diabetes Management, Preventative Health, Skin Checks and Minor Procedures, Family Planning, Ears nose and Throat and much more, feel free to come in anytime and speak to one of our friendly staff. Our doctors speak fluent Mandarin, Taiwanese, Greek and English.